Looking for a ​​​​last minute gift for immediate delivery or want to shredule the delivery for a special day? 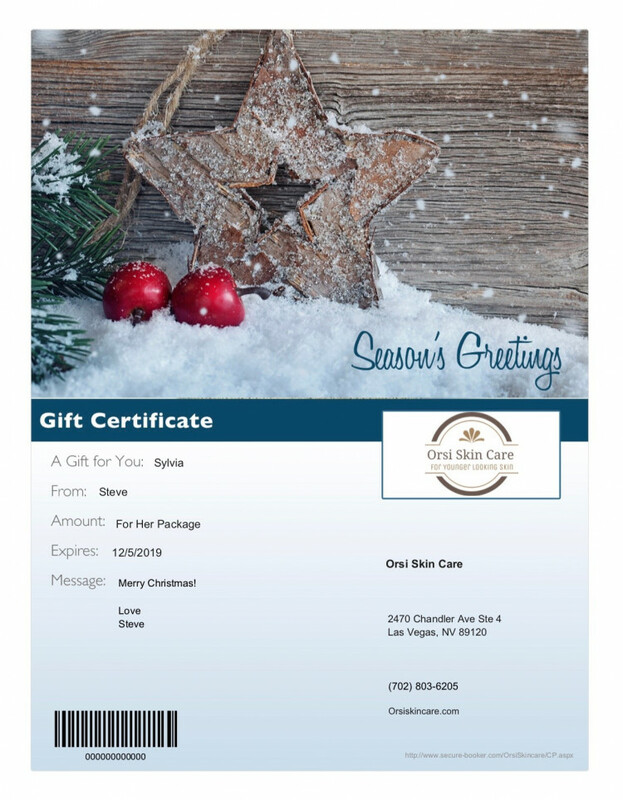 Send an eGift certificatate and a recipient will receive it via email within minutes or at a time of your choosing. You can also email it to your self and print it and give it in person. You can send a special message in there you can chose a designe. The recipient can use the numbers under the bar code like a credit card to make an easy online booking.